"Paws on Parade Champagne Brunch & Auction"
Have you ever wondered, "How can I make a difference to help local homeless animals?" See something? Say something. Be an advocate for an animal that can't speak for itself. 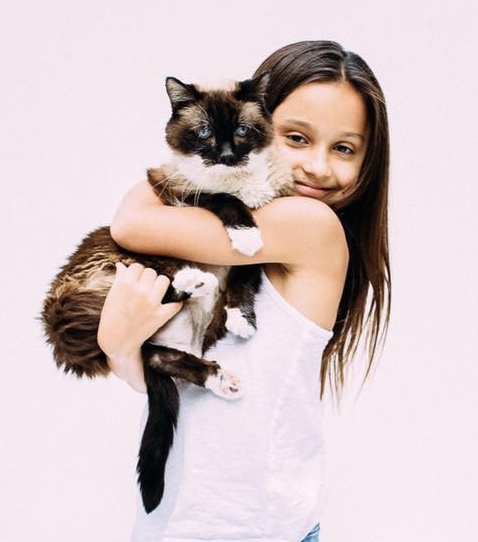 If you have found a lost pet or need to find a home for a friend, we can help. 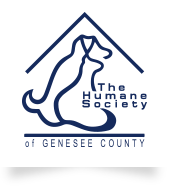 Events are an important component to creating awareness of The Humane Society of Genesee County and its mission. Most importantly, events help generate the financial resources necessary to continue serving the needs of our local communities. Using the calendar below, please see what events are lined up for our 2019 season. This year, our 21st Annual "Paws on Parade Champagne Brunch & Charity Auction" will be held on Sunday, April 28th at Warwick Hills Golf & Country Club. Invitations to the event are now available. 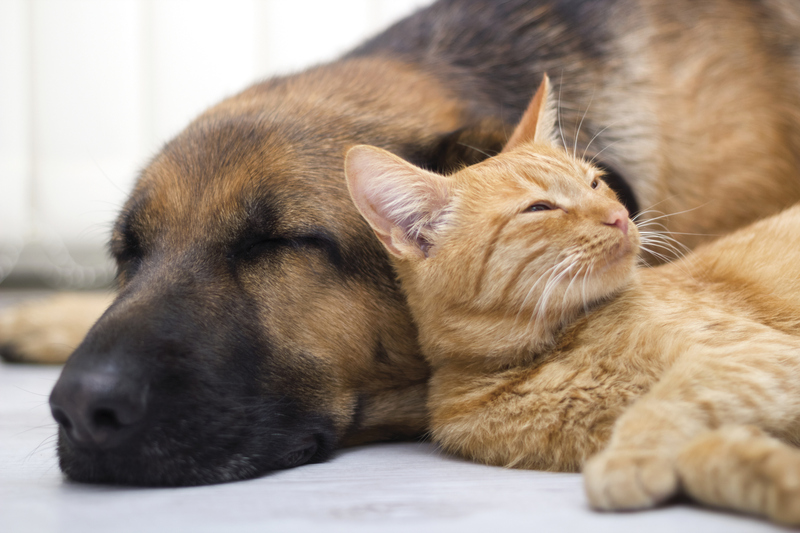 Through our major fundraising and community events, we are well known as the most respected animal sanctuary in Genesee County. Whether you wish to attend a black tie formal or have fun at an casual adoption event, we’ve got something for everyone! Click through the Calendar above, or view our most recent upcoming events in the list below. Mon‑Fri: 8:00 a.m. ‑ 4:00 p.m.
Closed: 11:00 a.m. - 12 p.m.
Saturday: 8:00 a.m. ‑ 3:00 p.m.
Closed: 10:00 a.m. - 11 a.m.